It's Captain America doing what he does best! 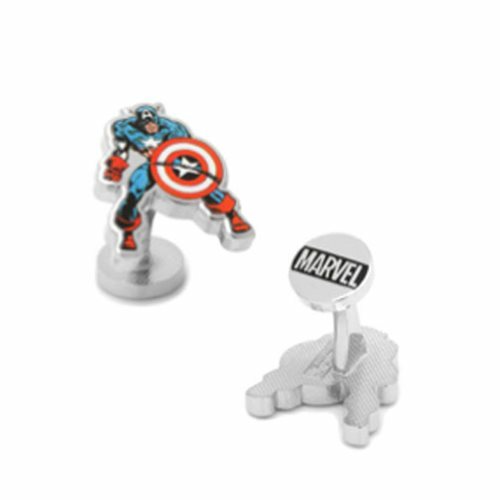 These Captain America Action Cufflinks feature the Cap in his retro classic look. Standing ready for battle, these great cufflinks are must-haves for the fan in your life of Marvel's First Avenger!